2016 Yamaha Raptor 700, ALL NEW 2016'S ARRIVING DAILY - Push the throttle, feel the adrenaline, smile...repeat. The key to the Raptor 700's longevity as the 'King of the Trail' has been an ever evolving chassis that houses the most potent, torquey, big-bore engine on the sport market. 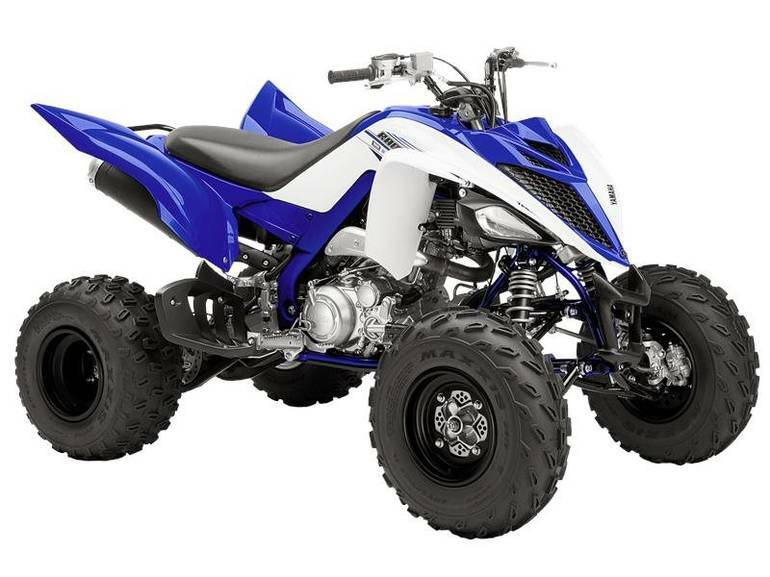 There really is no substitute for the Raptor 700. If you want it all, you've got it.